Oh the beautiful English countryside. When you are blessed with great weather, there is nothing quite so relaxing as an escape from the hustle and bustle of the city to the peace and quiet of beautiful English countryside. 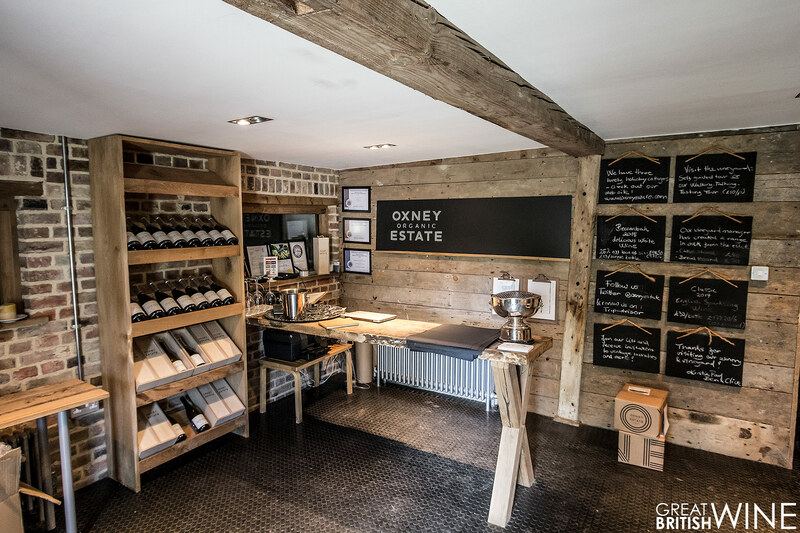 I recently had the pleasure to be invited by Oxney Organic Estate to stay in one of their lovingly restored holiday cottages. 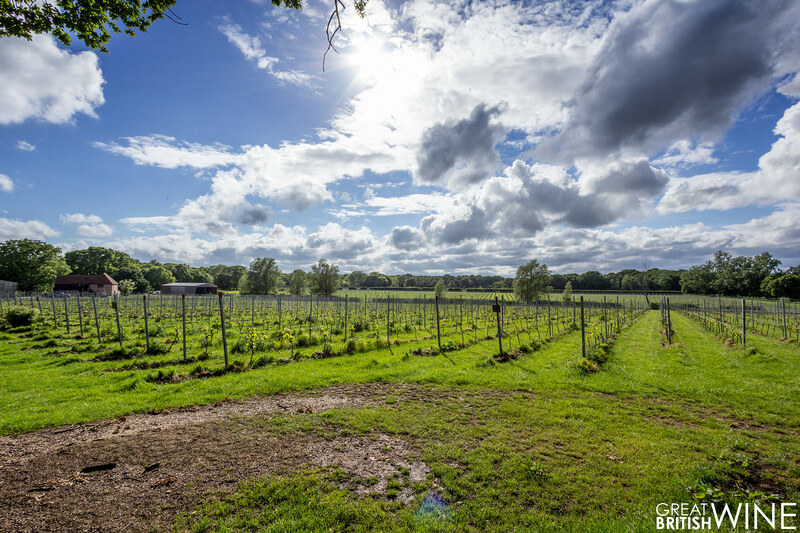 Oxney is at the heart of a 850 acre organic farming estate, home to arable crops, sheep and now also vines. The vineyard and wine tourism side of the business is ran by Kristin Syltevik, whilst her partner Paul takes care of the arable and livestock operation. We stayed in 'The Long Barn', which is one of three converted barn/cottages located a short drive from the vineyard, in between Tenterden and Rye. This two-bedroom cottage was spacious and beautifully decorated throughout, with tasteful minimal styling and reclaimed wood embellishments. 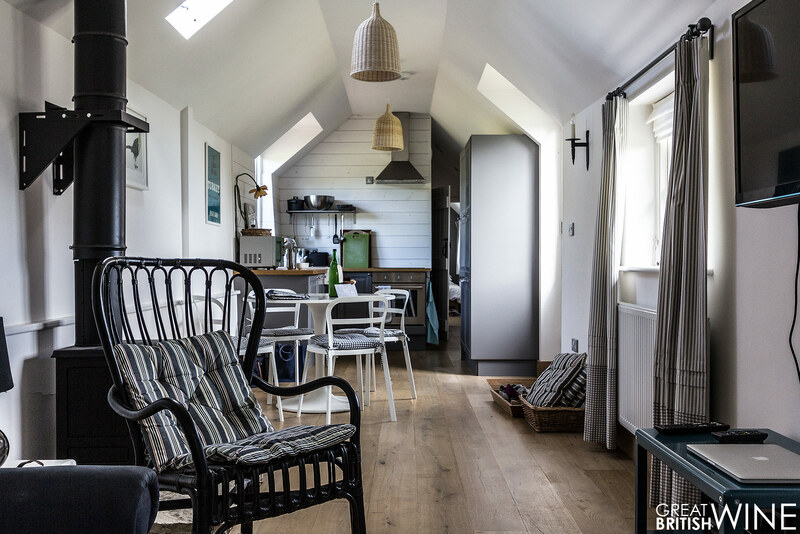 The cottage was hugely welcoming and comfortable with open living space and a fully equipped kitchen – which helped us make the most of local seafood from neighbouring town Rye. It really felt like a home away from home. And with the expanse of countryside surrounding the cottages, it was very much the perfect city escape. I recommend a good walk around the surrounding farmland, broken up by a stop at the local pub The Ferry Inn. 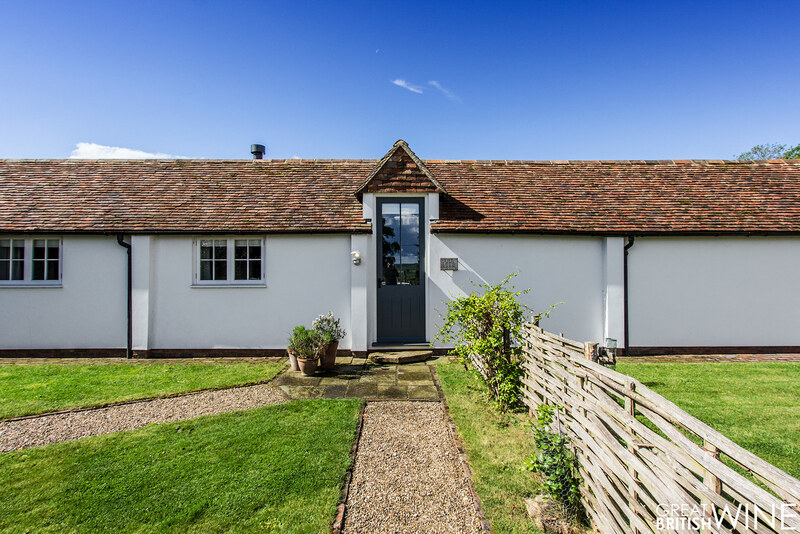 Information on the Oxney Holiday Cottages can be found here. 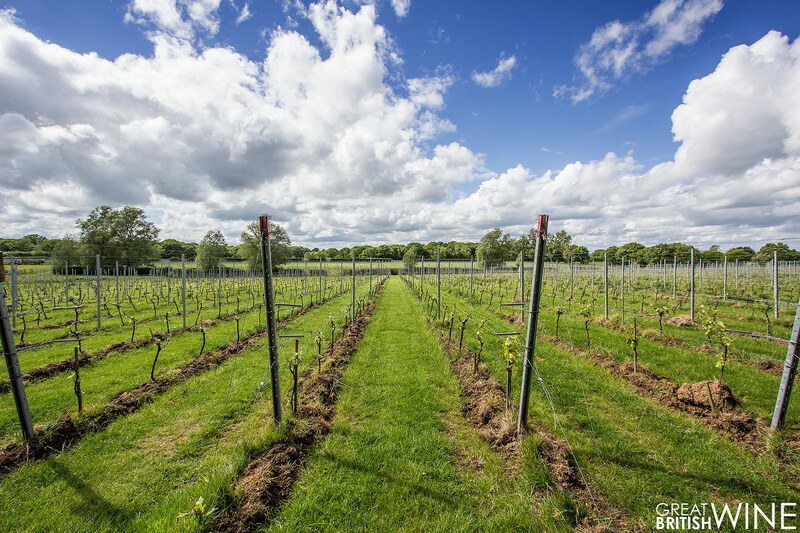 The first Chardonnay, Pinot Noir and Pinot Meunier vines were planted at the vineyard site in Beckley during 2012. 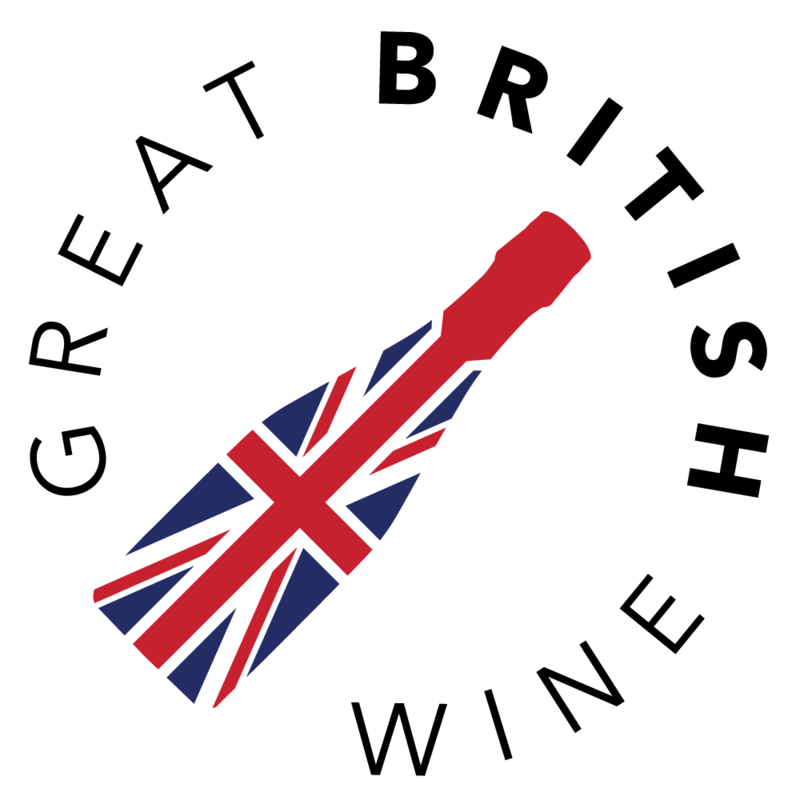 A further planting approximately twice the size was then planted in 2014, including Pinot Noir Burgundy clones and Seyval Blanc. This brings the total to around 32,000 vines and approximately 8 hectares of land. The vineyard is a stunning sight; rows of precision-planted vines, surrounded by expansive organic farmland and meadows. The soil is fine sand and silt loam, the land prepared with organic green compost with weeds organically managed back into the soils. The winery itself is a very calming place; a converted oast house that is, unusually, square. This tall-ceilinged space was home to an array of stainless steel fermentation tanks, a small selection of oak barrels and all the other usual equipment you would expect. 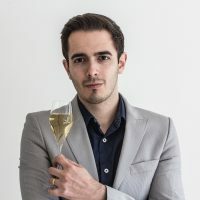 Winemaker Ben Smith is a Plumpton College graduate who had previous worked in organic wineries in Australia and New Zealand. On this occasion Ben was not able to join us, so Kristin walked me through the winery and shared with me some plans for upcoming wines, including expanding the sparkling range with a duo of rosé wines. We also tasted a rather spectacular Chardonnay straight from an oak barrel, which featured sublime cutting acidity and rich concentrated orchard fruit flavours. 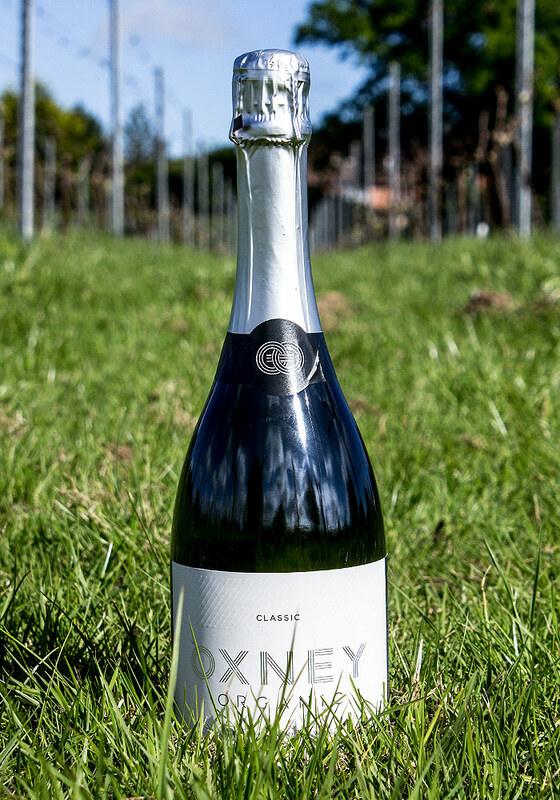 The Oxney Blanc de Blancs will certainly be one to look out for in a couple of years! 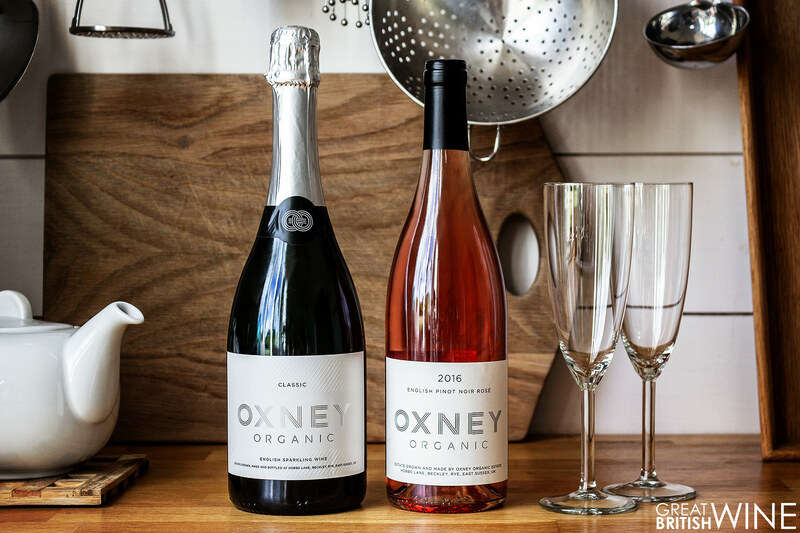 The one thing that really struck me about me about the whole Oxney experience is the consistency of both the organic and Oxney brand principles. In the cottages, everything from the coffee and sugar to the washing liquid is organic. 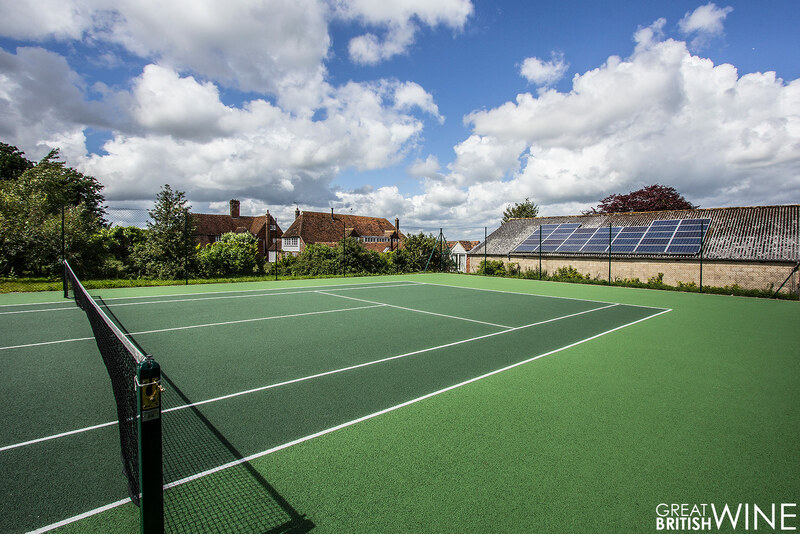 Solar powered and environmentally friendly heating solutions are prominent in both the cottages and the winery. And then there’s the branding and style. From the modern clean labels on the bottles to the tastefully minimalist interior design and embellishments of natural wood in the cottages, shop and winery. There’s just such a cohesive message. Kristin is also in the process of having a couple of shepherds huts constructed. These are due to be completed imminently and will be positioned on the vineyard with beautiful views to really connect visitors with the vines. In-keeping with the estate's principles, the roofing has been up-cycled out of metal sheeting found on the farm, and the huts have been clad with beautiful natural oak. On our last day, after a morning visit to and walk around Hastings, we headed back to the Long Barn for lunch. On the menu was local lemon sole and clams that I had picked up the previous morning from Rye bay. 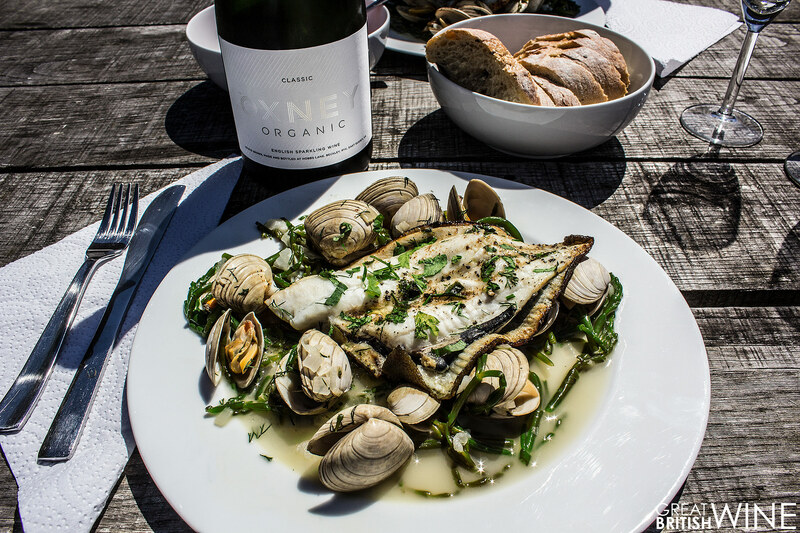 We sat down to eat my humble and lightly flavoured seafood and treated ourselves with a glass (or two) of Oxney’s award winning Classic 2014 sparkling wine. Sitting outside, taking in the views of the green landscape surrounding the barn, the sense of purity and locality was absolutely at its peak. With both the food on our plates and the wine in our glasses being grown or caught a little over five miles away, it all just felt so right! I had first tasted this wine upon release at the beginning of the year, and it really feels it has started to evolve already with just a few more months in the bottle. 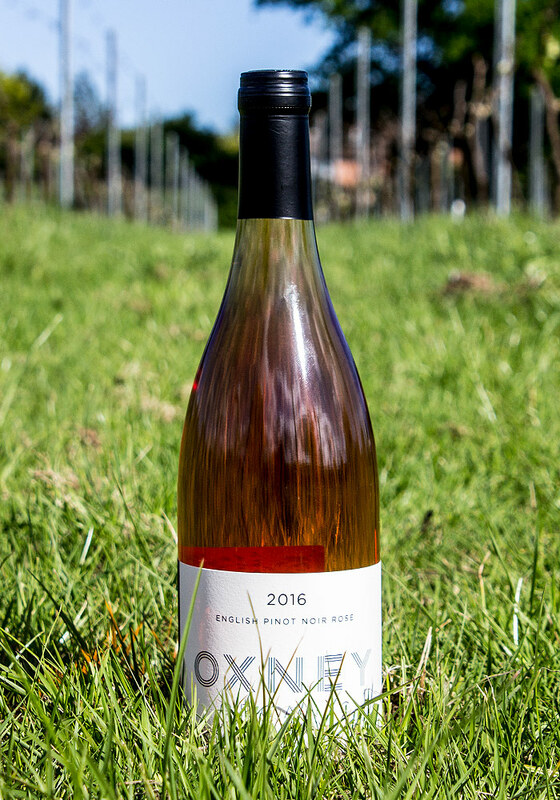 In the glass, the Oxney is an impressive looking wine – surprising colour for such a youthful wine, slightly bronzed with slight colour coming from the Pinot Noir. Light crisp lemon and green apple flavours with hints of pear. 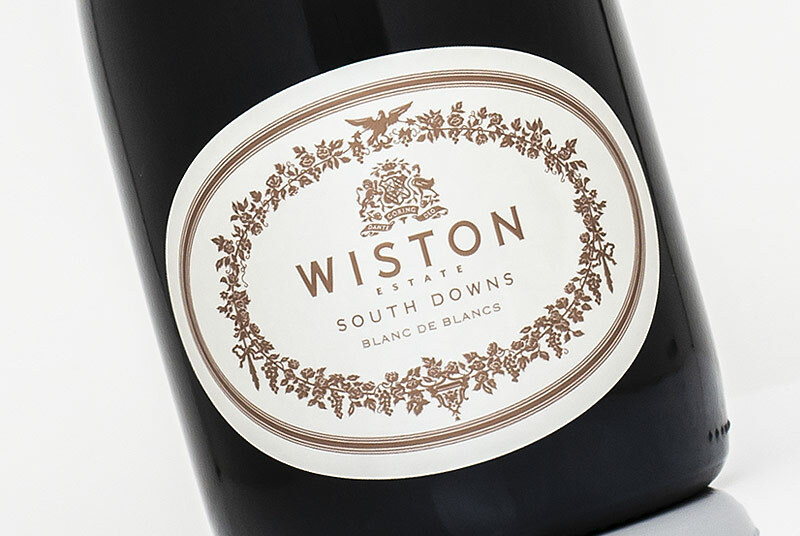 A slightly warmer character is starting to develop, with hints of stone fruit and red apple, whilst a delicate nutty character continues to linger on the finish. 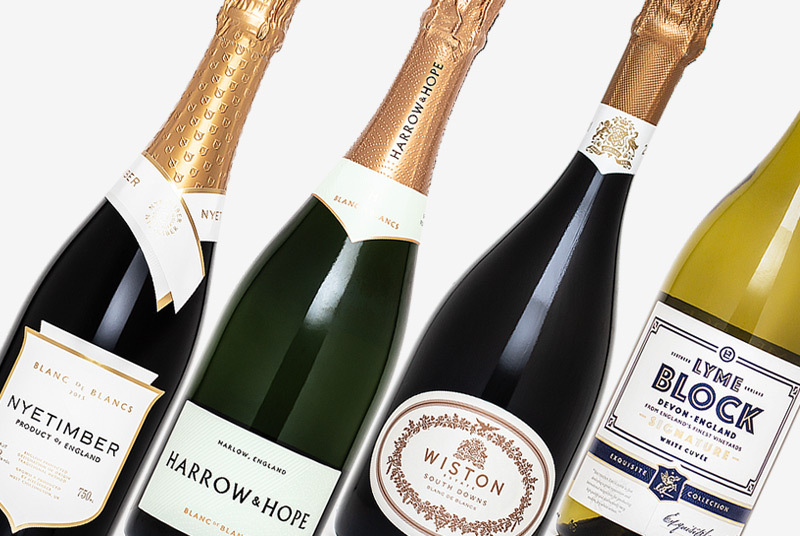 A low dosage of 4g/l ensures this is a very clean and classy drop of sparkling wine. Building on the superb 2015 Rosé, the latest vintage is once again a made from solely Pinot Noir, handpicked and left on skins overnight after destemming. The result is a gorgeously warming pink coloured wine with slightly bronzed hues. The nose is ripe and open, full of summer berry fruit aromas of raspberry, strawberry and cherry. 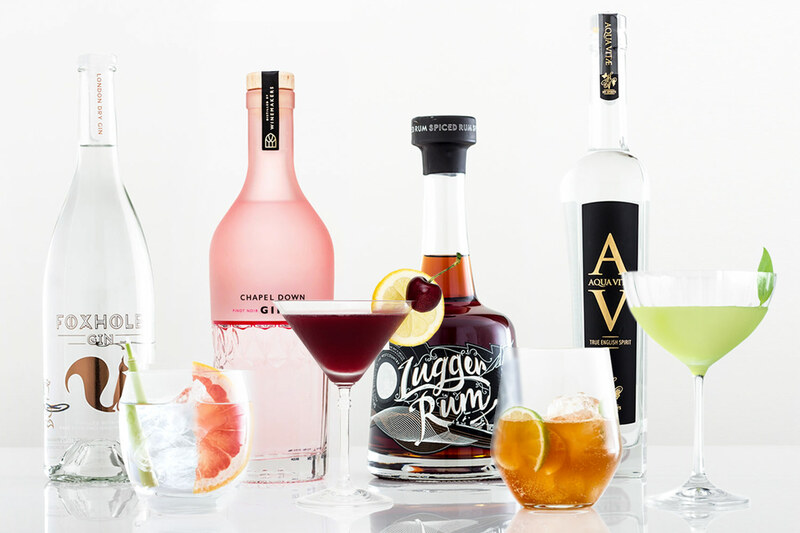 The palate is bursting with raspberry and red currant flavours and the vibrant zing of citrus keeping it fresh. The flavours are so pure and honest up front leading to a slightly fuller profile of ripe strawberries and light creamy texture. A blend of of Chardonnay, Seyval Blanc, Pinot Noir and Pinot Meunier. 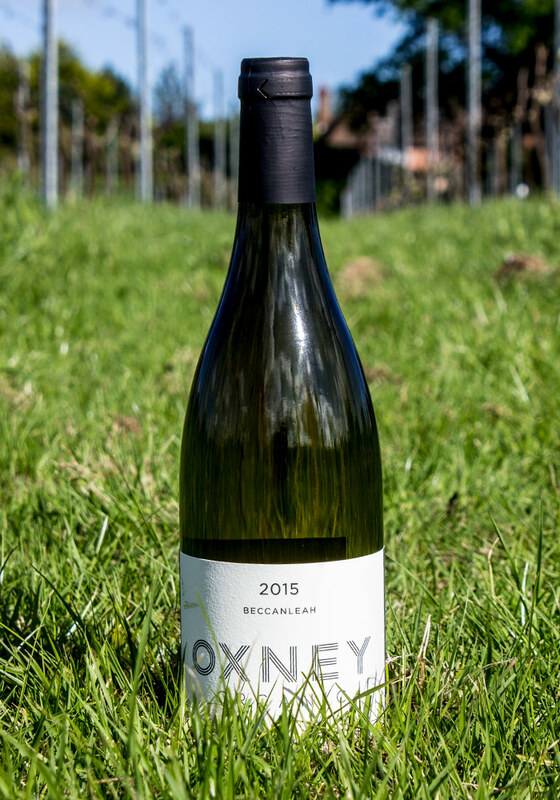 This is another wonderfully clean and fresh organic wine from Oxney. 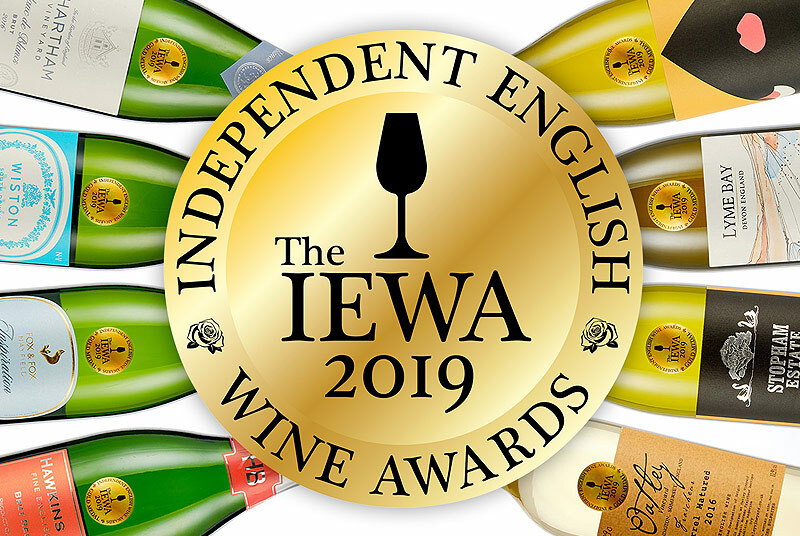 With a pale straw yellow colour in the glass, its nose but full of character; crisp red apple, pear and citrus with hints of toast and a big dose of minerality. On the palate, the Beccanleah has that wonderful clean spritely acidity that the rose from Oxney exhibited. The wine is quite light with just 10% alcohol, but has a delightfully smooth texture allowing the subtle orchard fruit flavours to really sing. The finish is lengthy, with some nice mineral tones and delicately textured thanks to extended lees contact during vinification. Where can i buy the pinot noir plesse? It sold out very quickly, don’t think there is any stock around at the moment. Hopefully, we’ll see a new vintage in a few months time.